A symbol of wealth and nobility. of power and desire—like fast cars and red roses. wisdom and success in love. 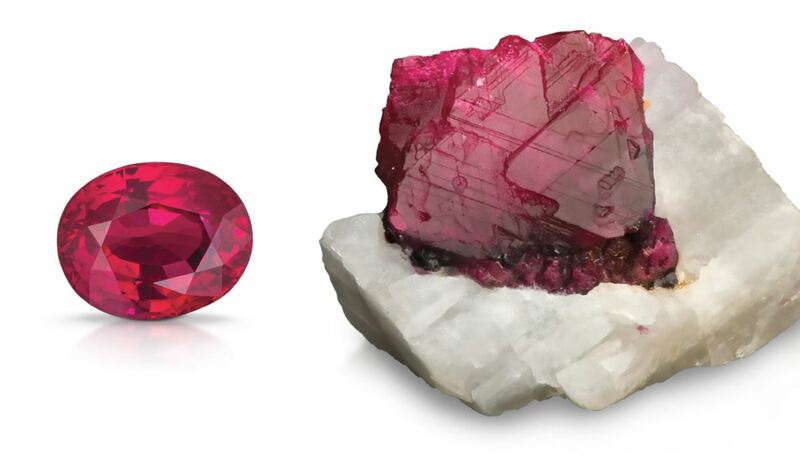 The color of ruby is caused by traces of chromium. hint of purple, called “pigeon’s blood” in the trade. value varies with how visible the inclusions are. 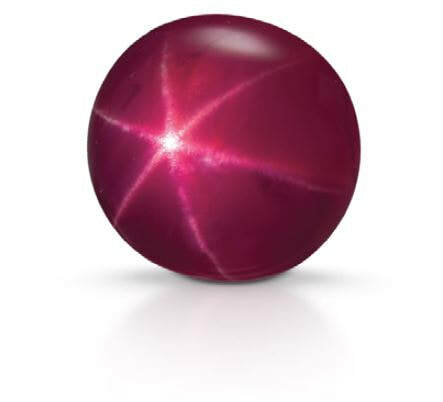 contribute positively to a gem’s appearance. 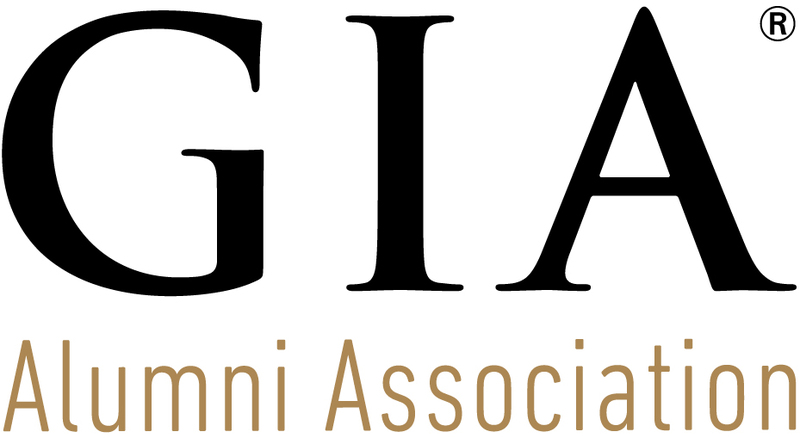 All information are courtesy of Gemological Institute of America (GIA). 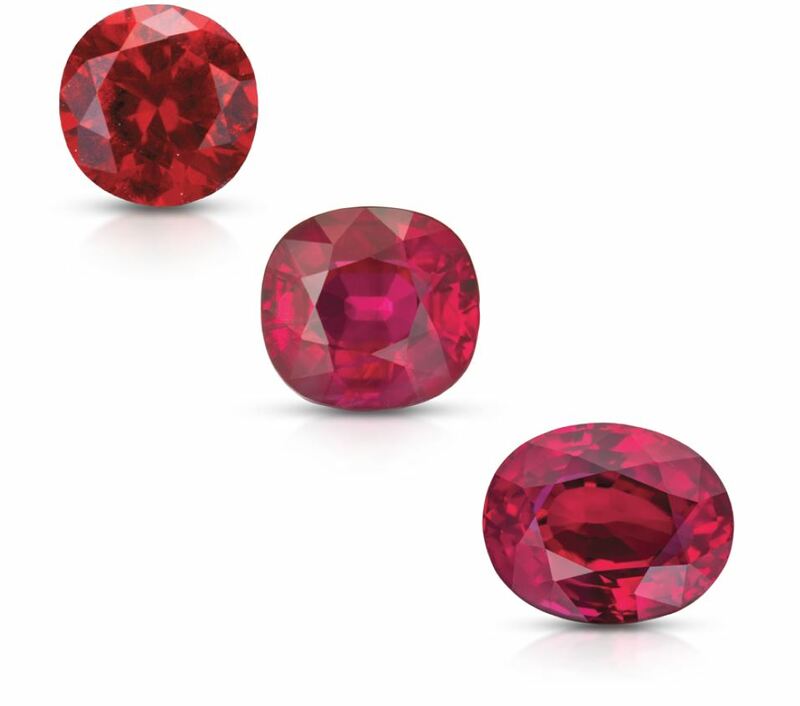 OR DIAMOND are not affiliated with, connected to, or associated with GIA other than selling diamonds and gemstones graded by GIA and have GIA trained staff gemologist and accredited jewelry professional on site.